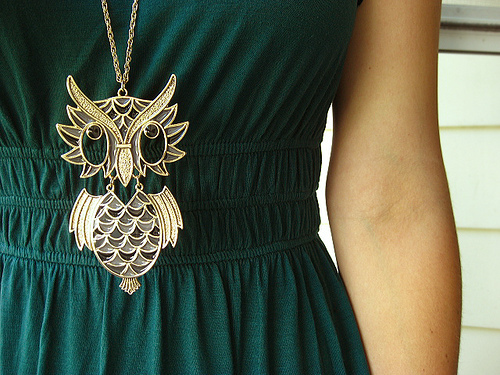 Strong colors will continue to dominate fashion trends and especially the green color. 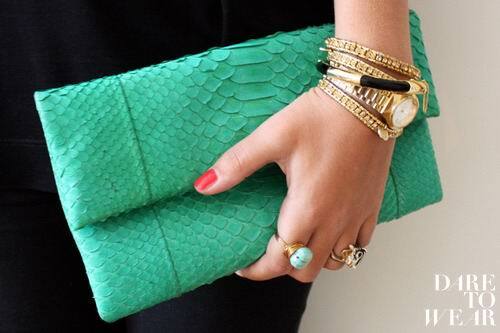 Green is the new black for spring!!! 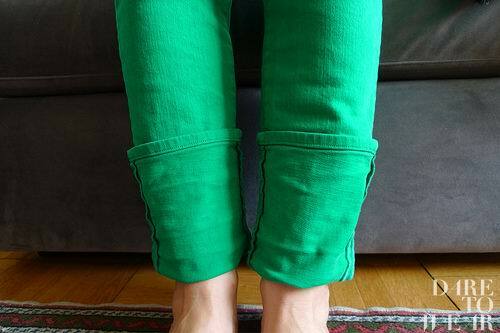 Green clothing is hitting the runways, not only as a fashion statement - but as a way of life. Green is nature's dominant color, and generally has a calming effect. 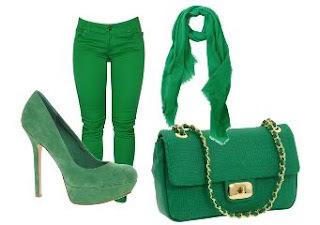 Green is a color which adds a touch of brightness to your outfit. 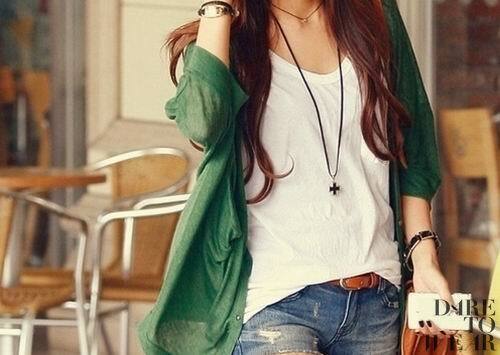 Combined with neutral colors like beige, white and black this color looks fantastic. 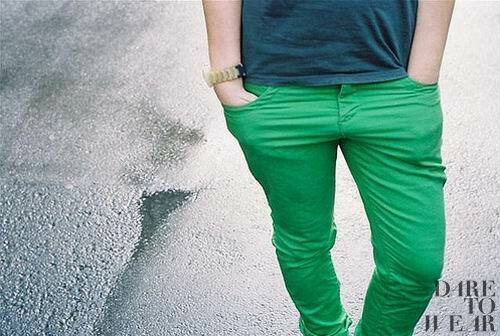 If you're into color blocking, be sure to add some green elements to your outfit. this is cool! great blog!! 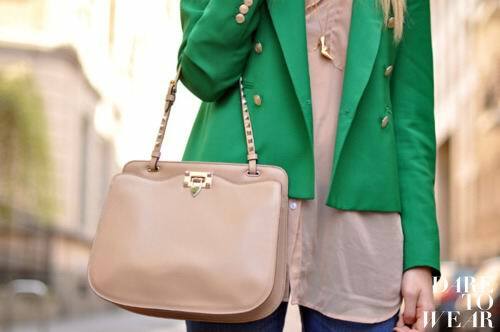 The green blazer and the velour green shoes are to die for! 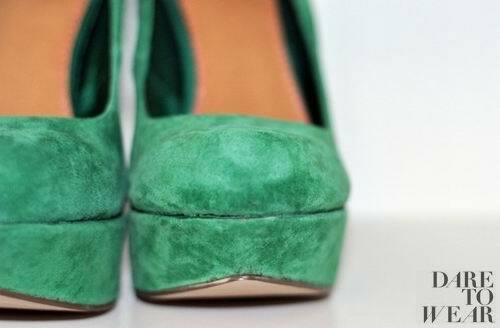 i absolutely love this minty-green colour - and i'm gonna buy shoes that look just like that! i absolutely adore your blog - i'm your reader now!i have just made my own first blog - i hope you'll visit it, and i hope you'll like it!